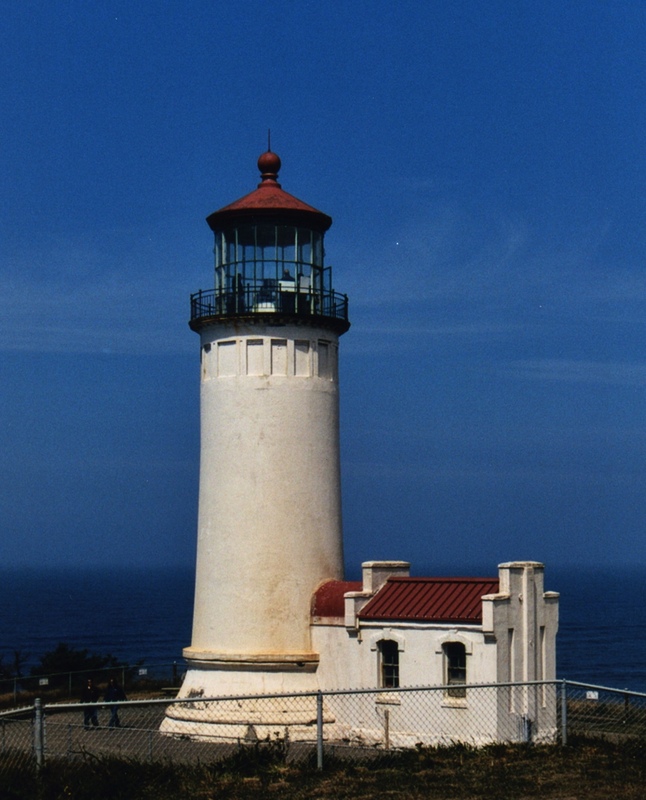 Posted on June 12, 2015, in Architecture, backyard, Blue Sky, lighthouse, Scanned from 35mm Print, Washington and tagged 35mm film, Architecture, Blue Sky, Lighthouse, Washington. Bookmark the permalink. Leave a comment.